If you’re unable to open PDF files, you can get Adobe Reader® for free. 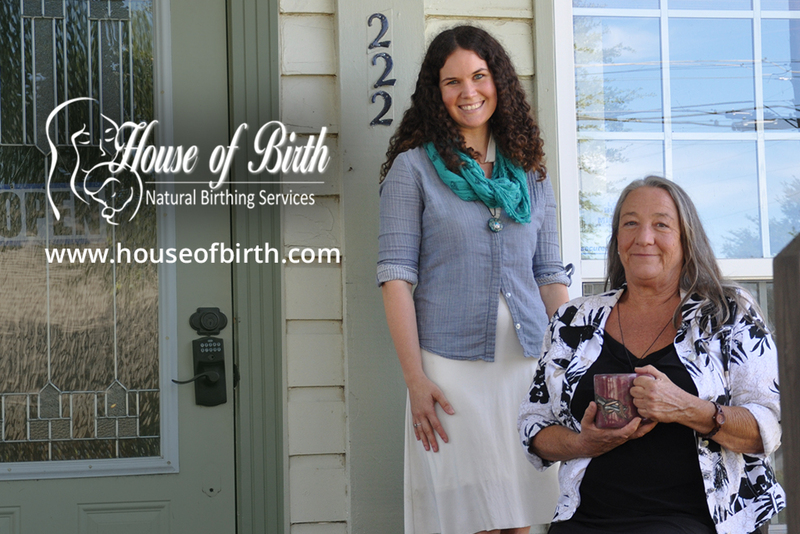 If there are any other problems or questions, please contact us at info@houseofbirth.com. Please click to download and print the files. If you have questions we are happy to help. You can email us at info@houseofbirth.com or call at (903) 718-0900. Please visit and read the documents and websites on this page. Texas Law requires us to document that all pregnant women under our care receive these (or similar) publications. Afterward, please sign the digital confirmation below. A parent’s guide to raising healthy, happy children. (Español) Guía para padres para criar hijos sanos y contentos. I have reviewed the information provided.